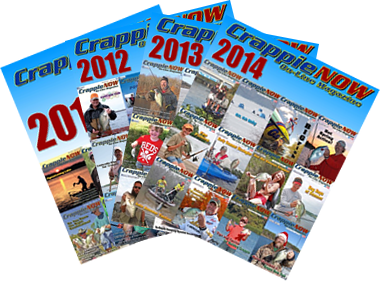 The past two years have been good examples of how seasonal weather patterns can change the crappie spawn timing. An extremely cold late winter can delay the heating of water and therefore the spring spawn. 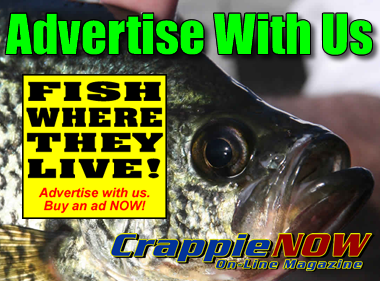 For example, if the crappie on your lake typically spawn the first week of April, expect it to be delayed until the second or third week unless there are unusually warm weather in March. What are the secret temperatures? These can vary depending on a quick or slow temperature increases. 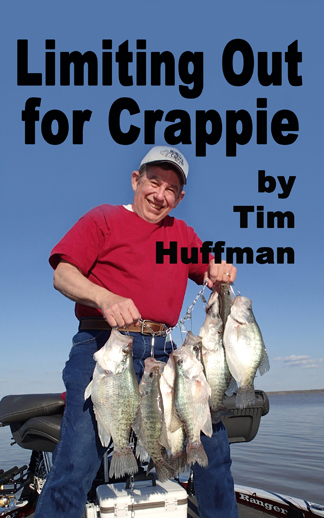 In general, black crappie start first at around 50 degrees when males get active. Peak black spawn action occurs in low- to mid-60’s. 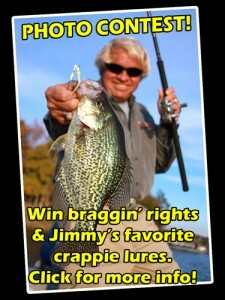 White crappie start in the mid-50’s with peak spawn being the late-60’s.